I would like to know if you love birthdays as much as I do. They have always been so important to me. We have to celebrate life, right? Celebrate our growth, our evolution and experiences. It is an important step that reminds you all the work you did on yourself. Birthdays are the perfect occasion to do an introspection and of course, to celebrate! 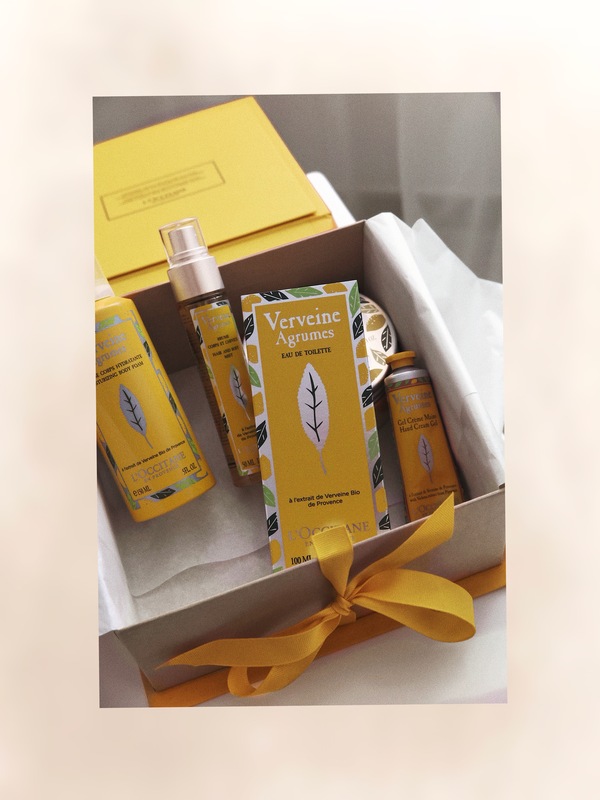 My lovely L’Occitane created a wonderful box for my birthday and I’m happy to be born in June, as the product of the month is verbena. The delicious freshness of this ingredient is an ode to the sunny days of Provence and reminds me of morning walks in the garden during summer. My new crush for summer : Eau de toilette Verveine Agrumes. This perfume is fresh like grass in the morning. It’s the perfect scent for summer and talking about it… I have my skin, my hair and my face completely ready for it! 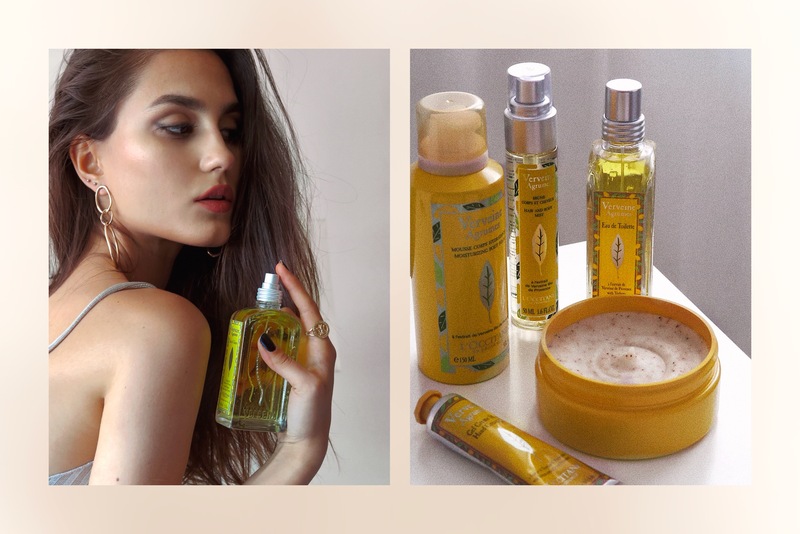 L’Occitane offered me many other products who are coming from the same verbena range. How lovely it is from them to organize this wonderful box for my birthday? I feel so lucky and I can’t wait for you loves to try it!